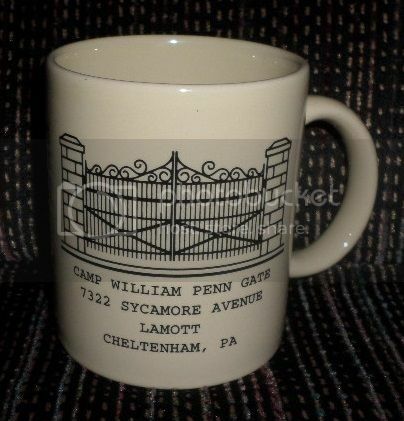 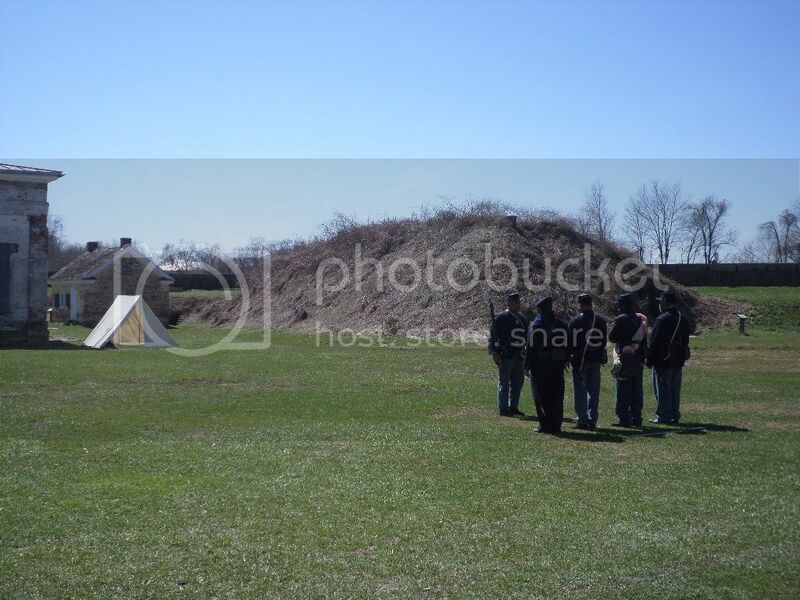 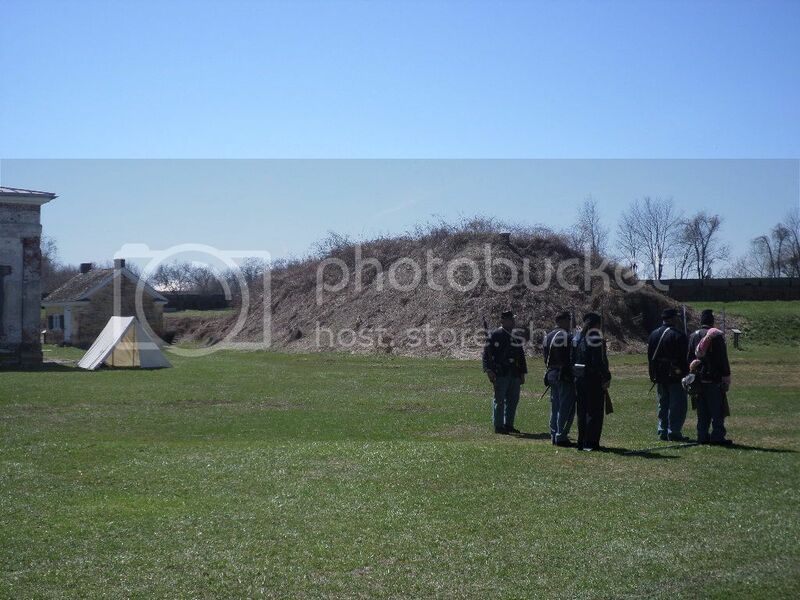 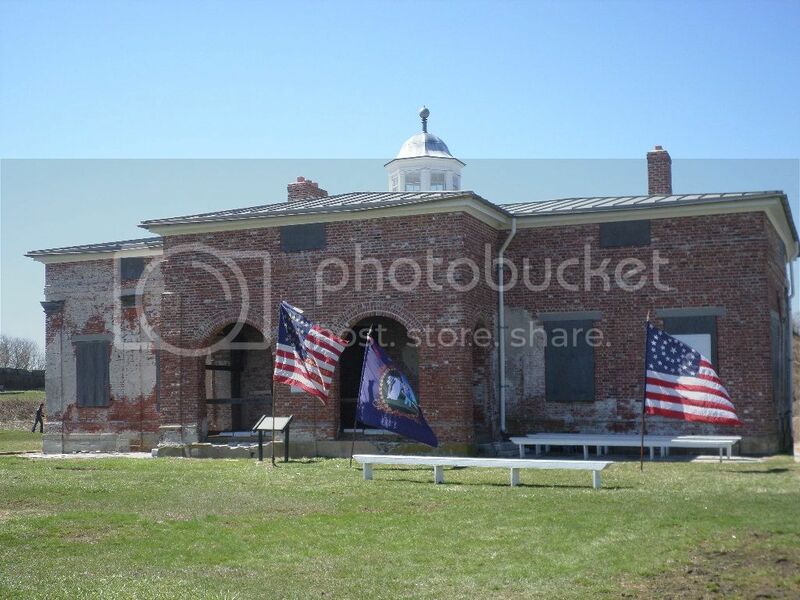 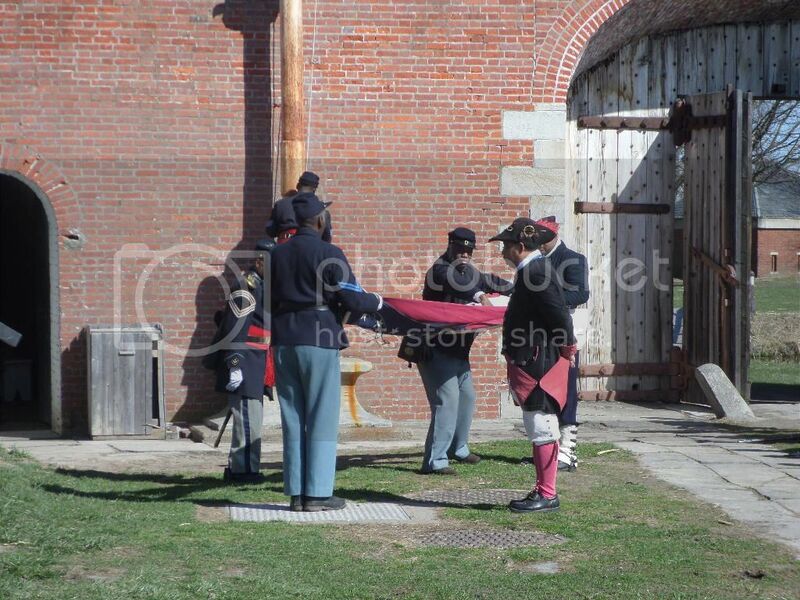 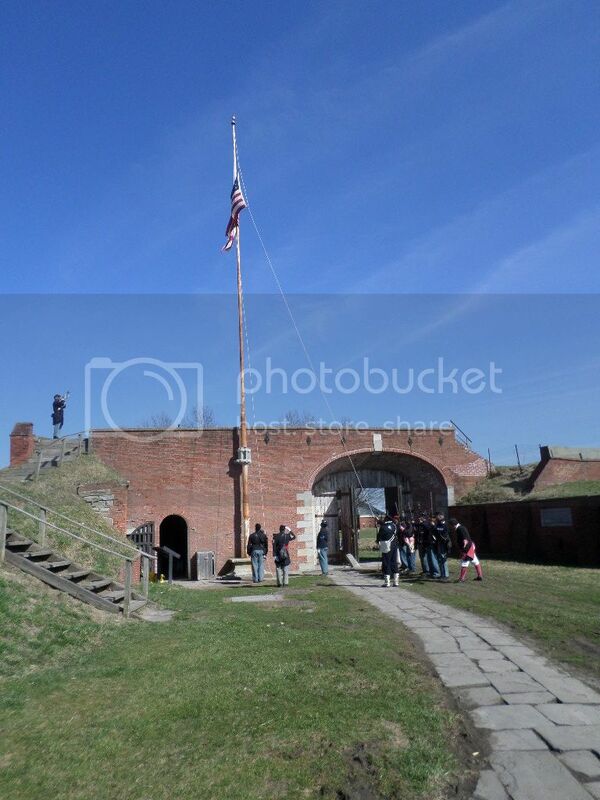 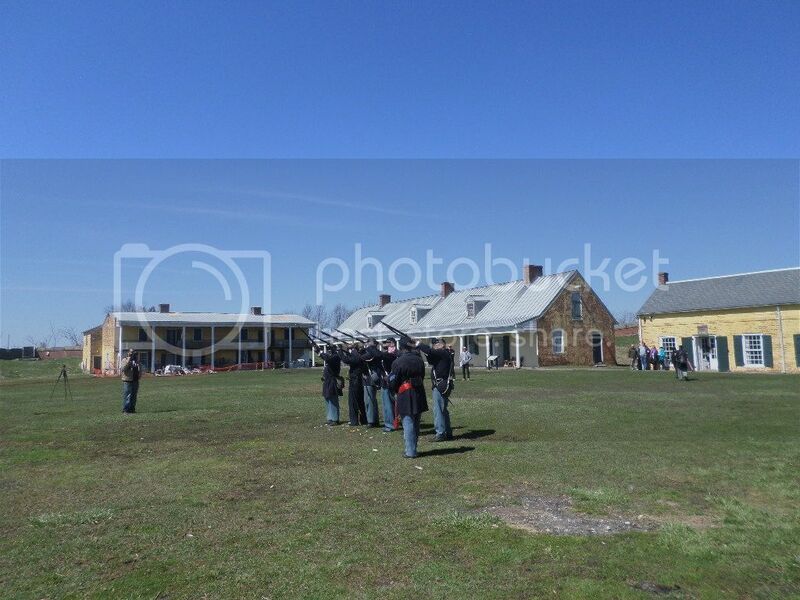 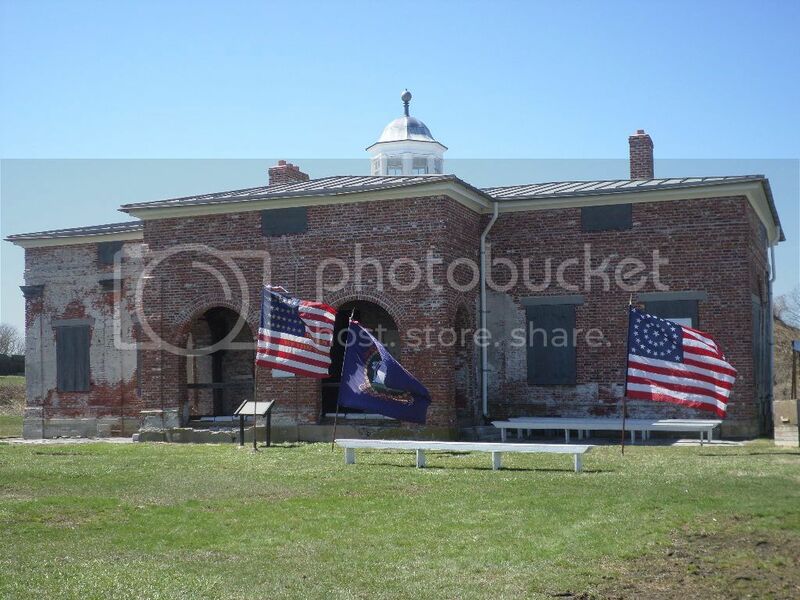 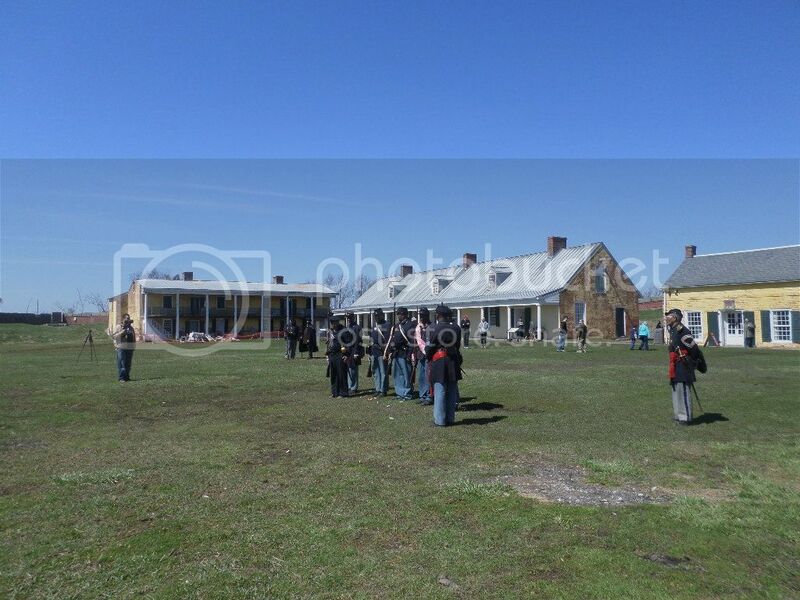 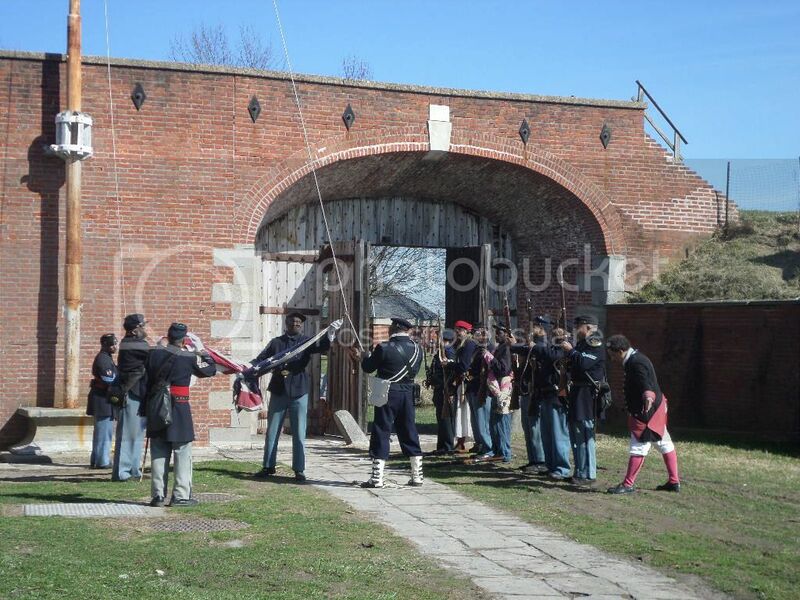 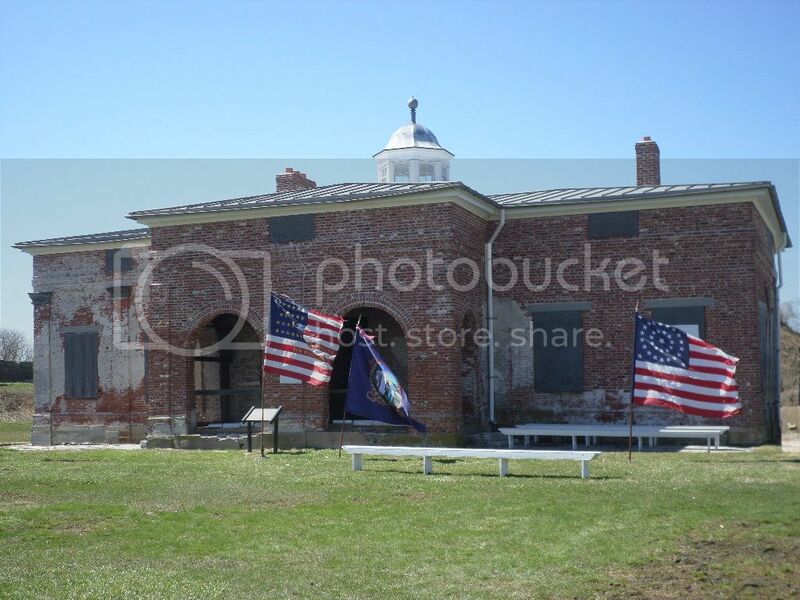 Fort Mifflin in Philadelphia, Pennsylvania held the annual U.S.C.T. 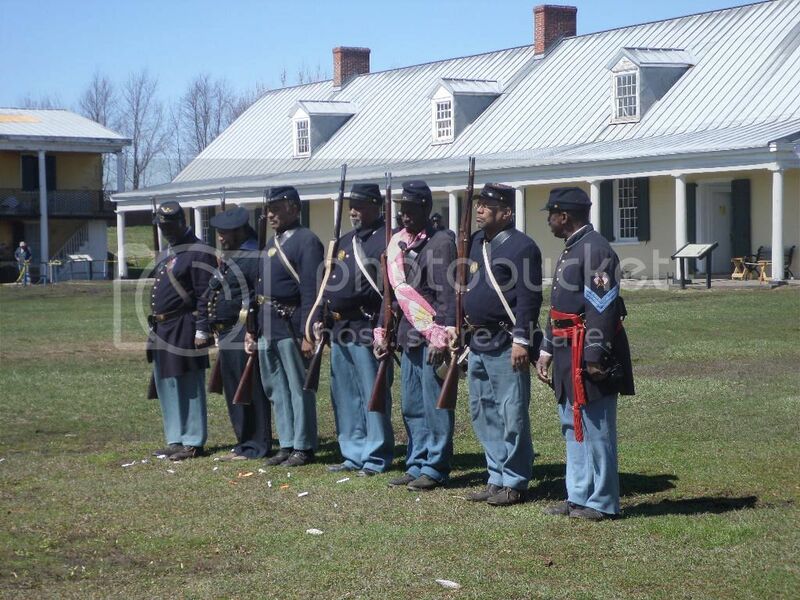 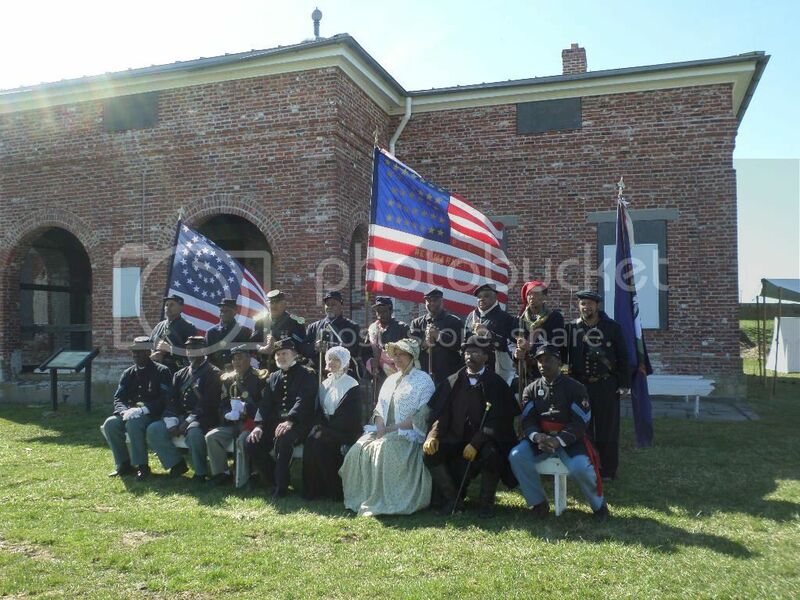 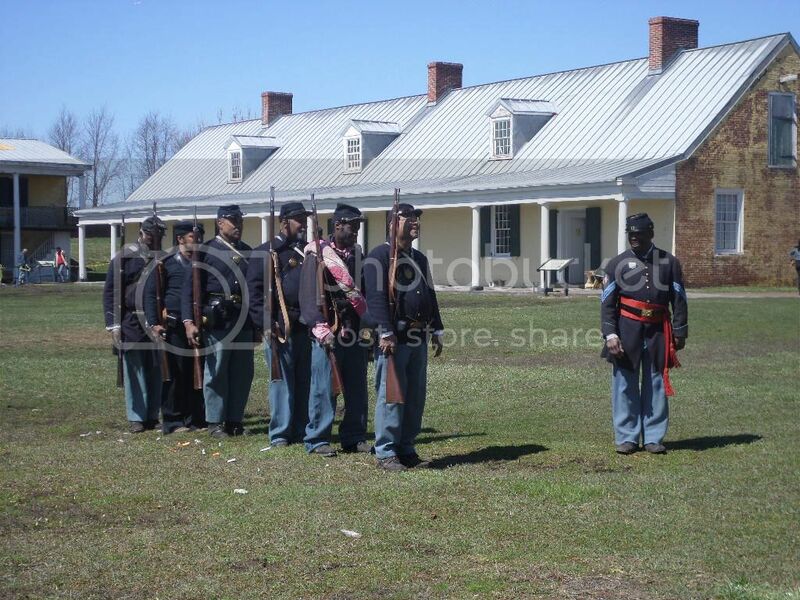 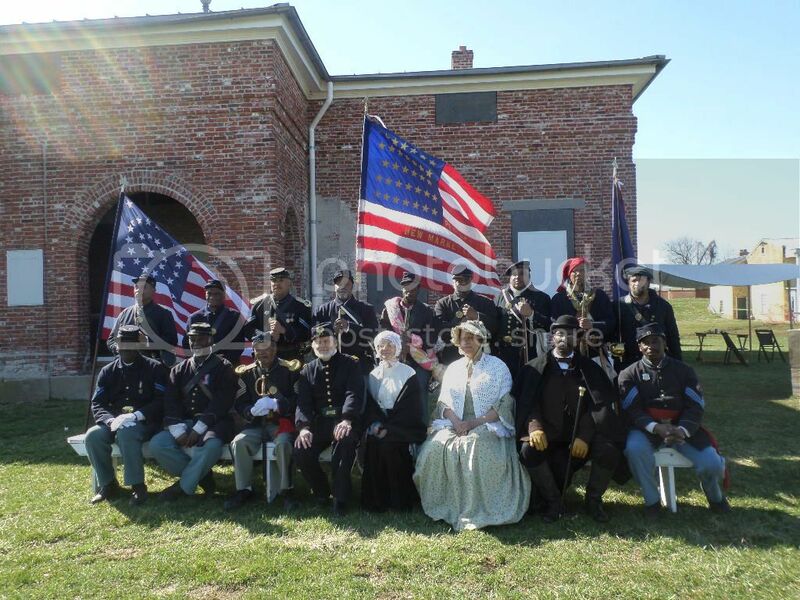 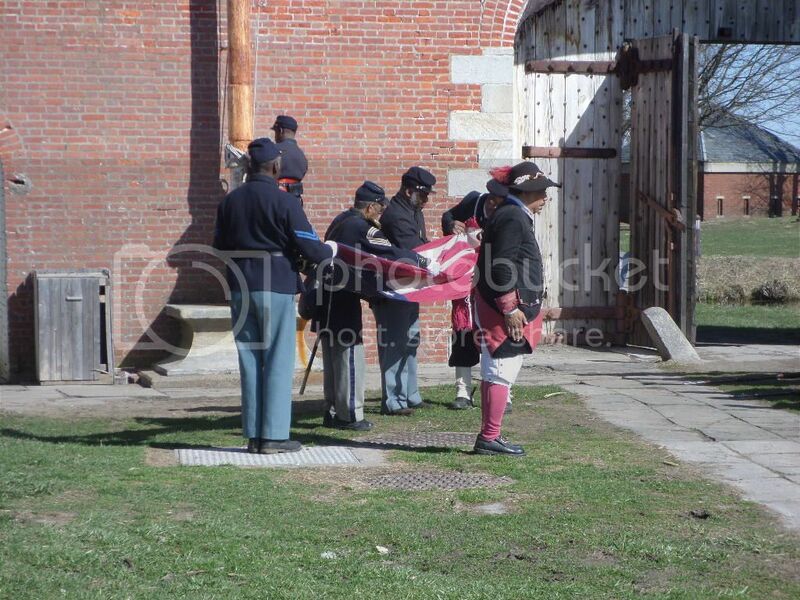 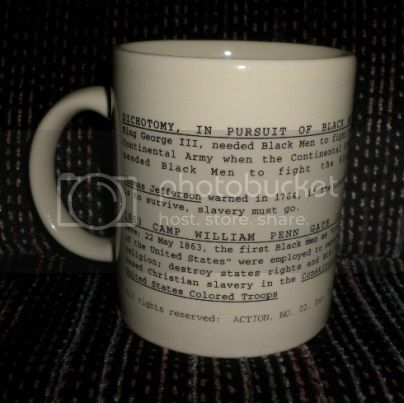 United States Colored Troops Civil War Reenactment on April 5 and 6, 2014. 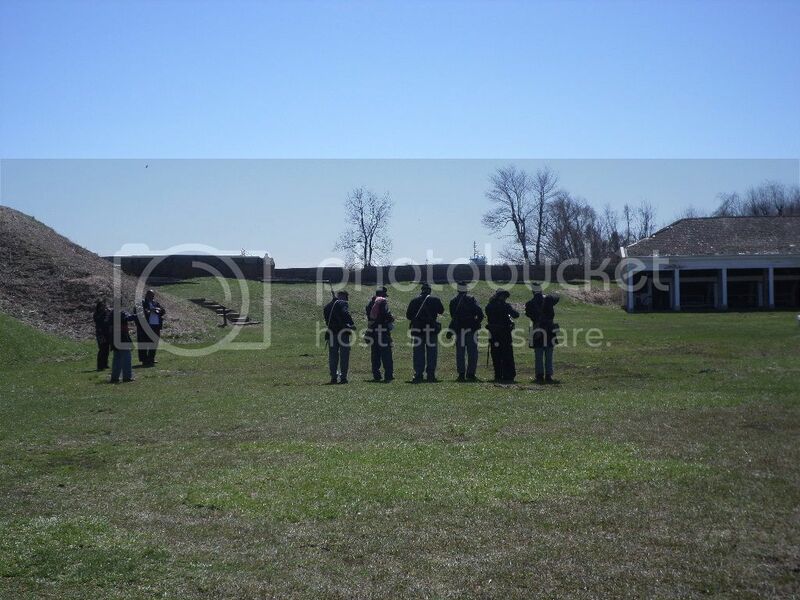 The following video footage and photographs are from the 6th.